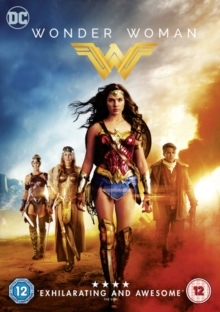 Patty Jenkins directs this action adventure film starring Gal Gadot as the eponymous DC Comics superheroine. 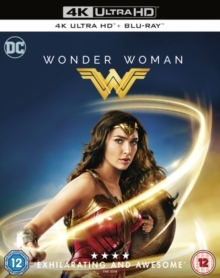 Raised on the island of Themyscira, young princess Diana (Gadot) has been trained in the fighting ways of her fellow Amazon warriors, despite the best wishes of her mother Queen Hippolyta (Connie Nielsen) who sought to shield her from combat. 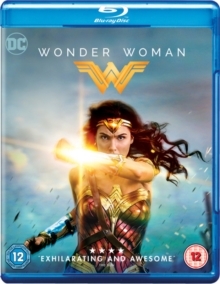 As she begins to learn the true extent of her powers, Diana and her fellow Amazons are thrust into battle when American pilot Steve Trevor (Chris Pine) crash-lands just off the shores of Themyscira, pursued by the might of the Germany military. 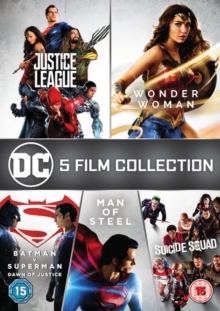 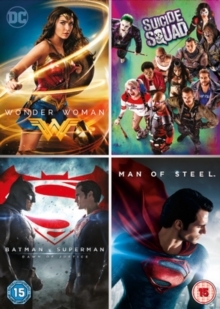 When Steve tells them about the First World War, raging across the world, Diana suspects the god of war Ares, whom Zeus has protected the Amazons from, has returned and sets off to London with Steve to put an end to the bloodshed of the Great War.